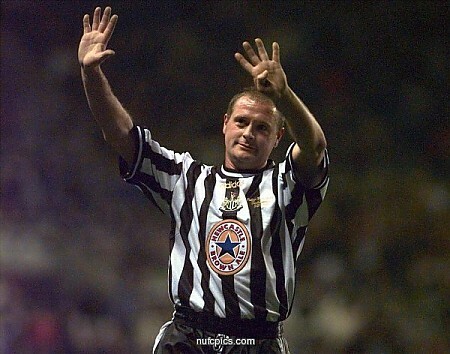 Paul Gascoigne - What has become of him. I was just watching the news and Paul Gascoigne ( English Footballer) was on. In trouble with his drinking again. Do you have any photos of his hands. Thanks. Re: Paul Gascoigne - What has become of him. Hi Jeanette, my computer's on a go'slow tonight! will find more pics tomorrow. Thanks. After I posted I thought I hadn't titled it properly. Good photos.